KCS International Inc., parent company of Cruisers Yachts and Rampage Sport Fishing Yachts, promoted Mike Pigeon to chief financial officer. Pigeon has been with the company for 16 years. In his new position he will become more involved in the supply chain and purchasing functions and oversee three members of the KCS team. He has a bachelor’s degree in managerial accounting and is a certified public accountant. 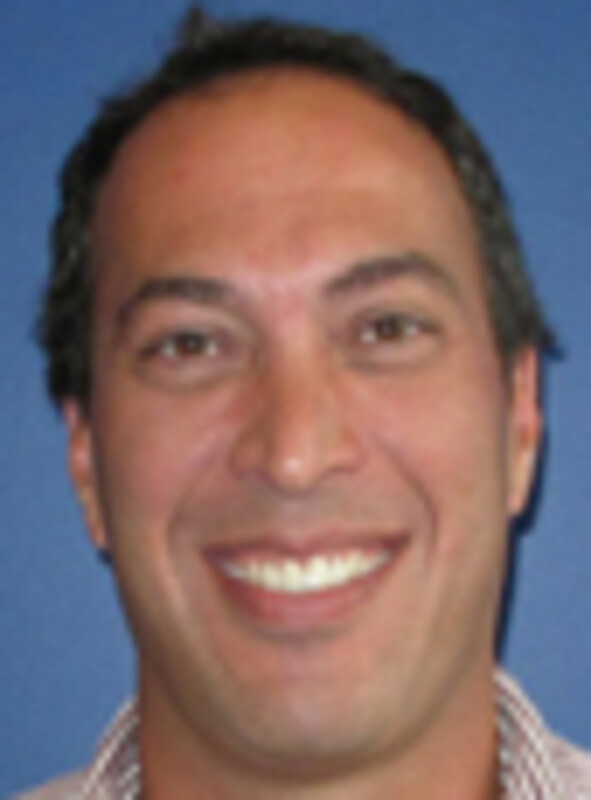 Flow-Rite Controls named Patrick Mavrakis its executive vice president. He will direct all operations of Flow-Rite, lead the executive team in formulating and executing the business strategic plan and organize each department to optimize performance. “Rick’s leadership and technical experience will be beneficial for Flow-Rite as a vertically integrated company. His energy, creativity and motivation will help us meet our continuing growth objectives,” company president Dan Campau said in a statement. Mavrakis has more than 20 years of experience. Senior leadership positions include work as the product engineering/process engineering director for the Trojan Battery Co. He also has worked in Japan for Honda R&D North America as a design engineer. He joins Flow-Rite from Columbus Castings, a manufacturer of value-engineered steel castings, where he was the senior vice president of sales and acting president. Mavrakis has a bachelor’s degree in aeronautical engineering from the University of California at Davis.